I am very excited to be a Century 21 Centurion and President's Award Winner which is pretty much like the Oscar of Real Estate! It was a proud moment to be congratulated in person by Century 21 CEO/President Richard Davidson! 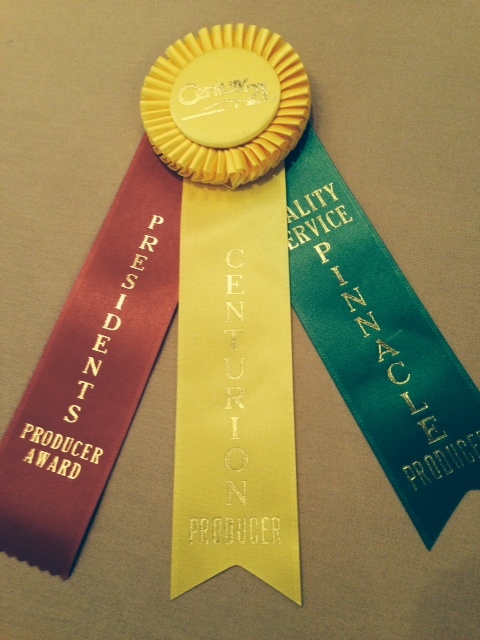 To achieve CENTURION® status is to earn one of the most prestigious awards presented to CENTURY 21 real estate professionals. 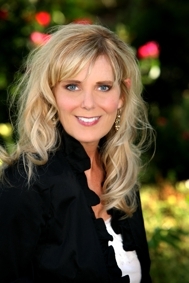 Only a small number of producers in the CENTURY 21® System ever reach this elevated status. 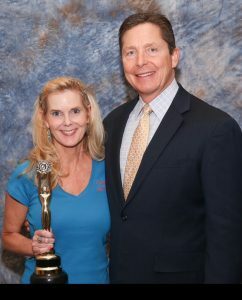 The Centurion Award is based on the Century 21 Realtor's Production in either units sold or adjusted gross commission. The path to Centurion begins with the Century 21 Masters Program which paves the way with Ruby, Emerald or Diamond status based upon production. 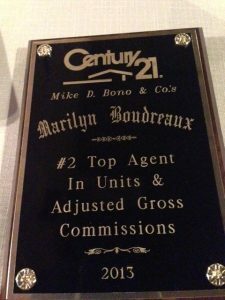 Century 21 Mike D Bono & Co's in Lake Charles, LA is an award winning Century 21 office. Century 21 Mike D Bono & Co's is part of the Southern Texas/Southern Louisiana Century 21 Region. 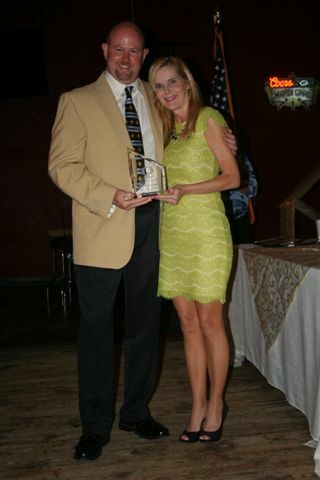 The Southern Louisiana Century 21 region offices recently held an Awards Banquet in Eunice LA to recognize the achievements of individual Realtors and Century 21 offices. I felt like a winning Oscar Star on Awards Night! For the third year in a row, I was also recognized with the Top Agent Award within my Century 21 Mike D Bono & Co.'s office in both Units Sold and Total Adusted Gross Commissions! The Pinnacle Award is a Quality Service Award given to an agent who has received 90-100% Quality Service Feedback from clients in a three year consecutive period. 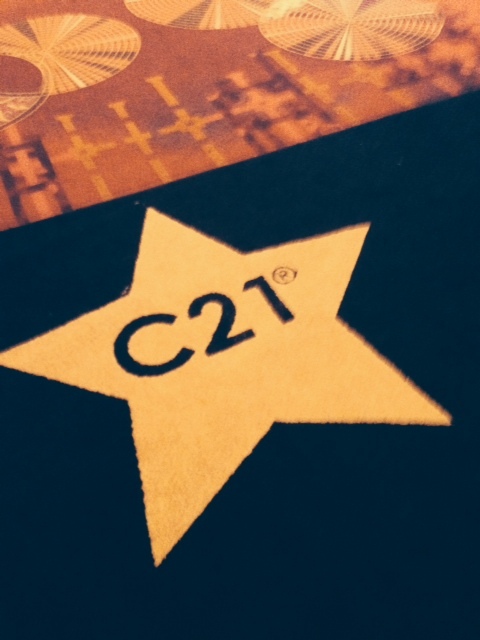 The President's Award is given to the Century 21 agent who has achieved both Centurion and Pinnacle Quality Service Awards! The Pinnacle Award is a Quality Service Award given to an agent who has received 90-100% Quality Service Feedback from clients in a three year consecutive period. I am very proud to have achieved and maintained Quality Service Award status because this is a direct reflection on my service that has been compiled by surveys submitted from Lake Charles Home Buyers and Home Sellers. Striving to serve my clients with optimism, enthusiasm and focused energy during a transaction is what I want to achieve as a Lake Charles Realtor. Awards are exciting and its wonderful to be recognized for achievements and success in Lake Charles Real Estate. However, seeing smiles at the closing table and hearing about the memories my clients make in their new homes is what my real reward is. Thank you Lake Charles home sellers and Lake Charles home buyers for putting your trust in me and making me truly feel like a Century 21 Star!